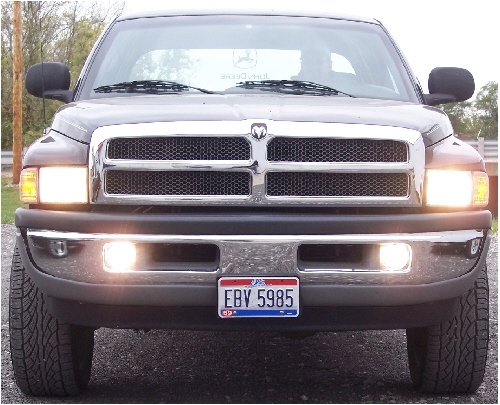 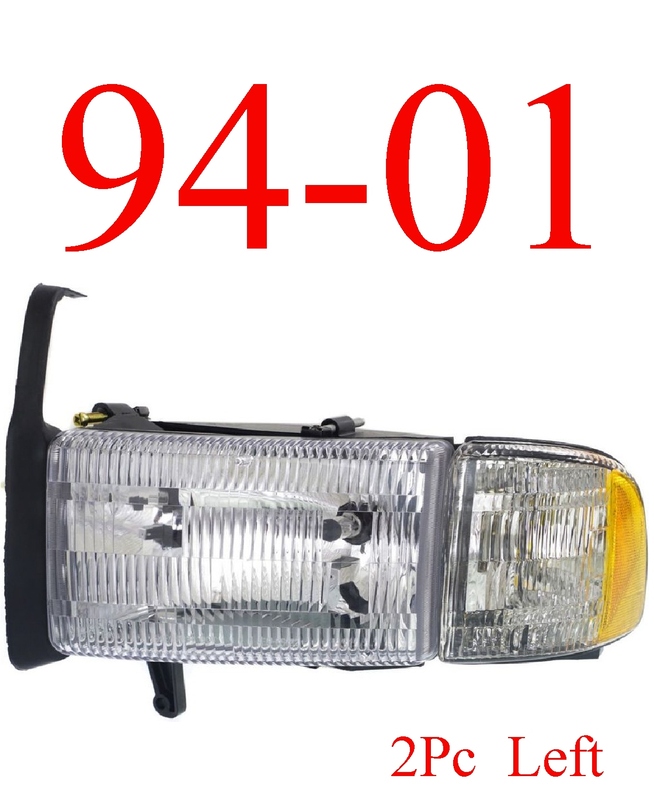 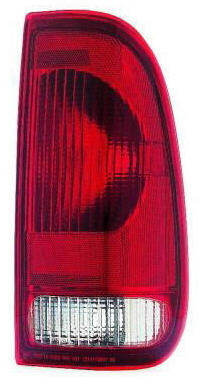 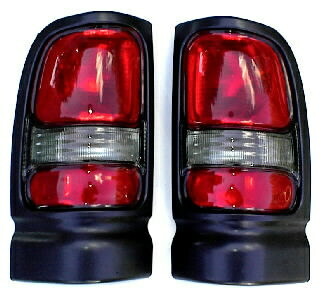 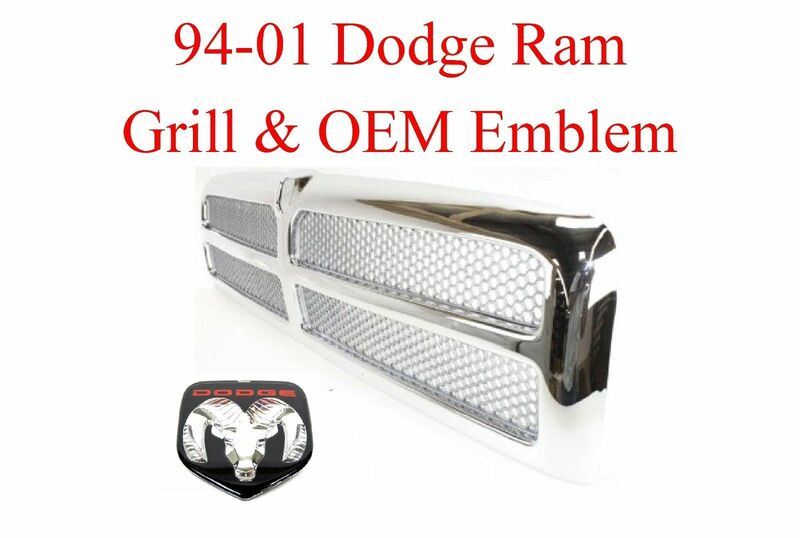 94-01 Dodge Tail Light Set Left & Right sides. 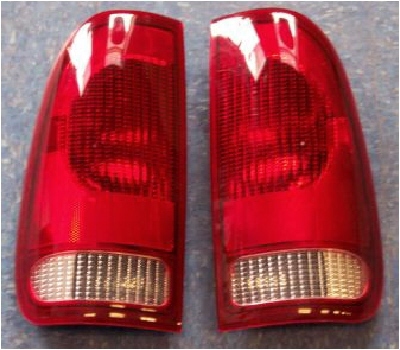 Left & Right tail lights. 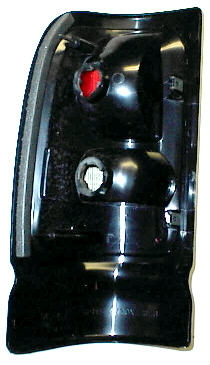 Both lights come as complete assemblies, ready to install. 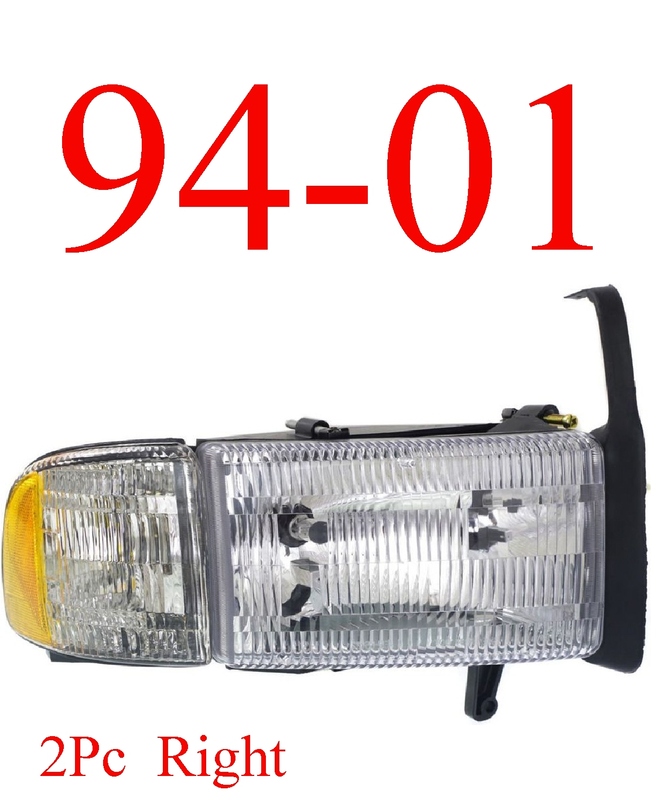 Replaces the 94-01 Non-Sport models, but it WILL also fit the Sport models. 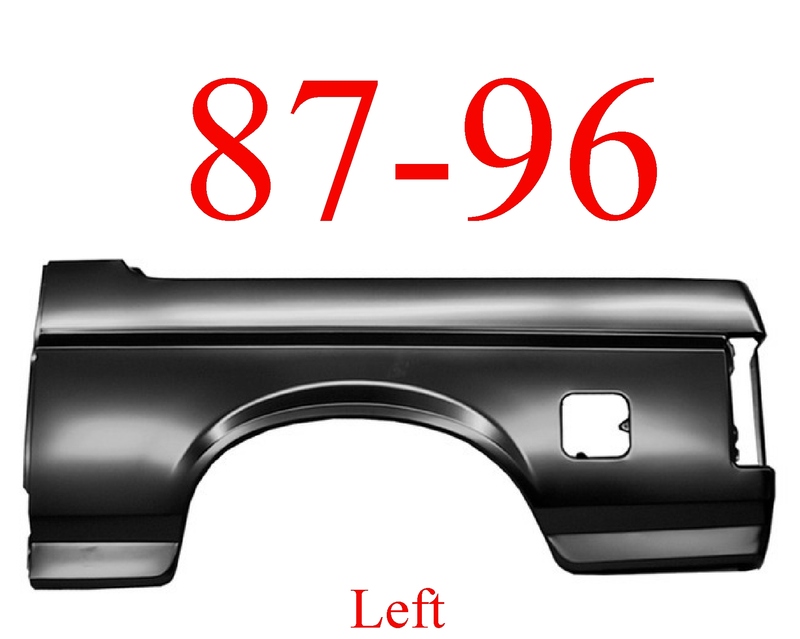 The difference is the the Non-Sport modles have a textured appearance, and the Sport models have a colored glossy finish.